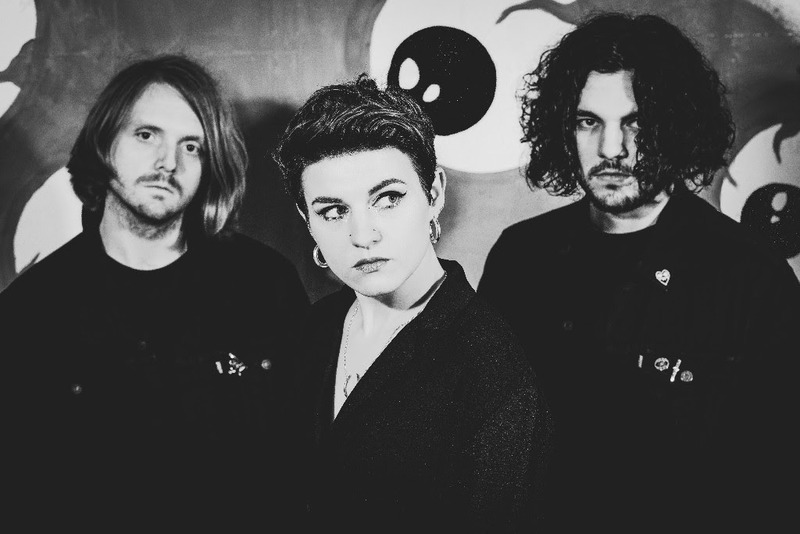 Leeds trio Dead Naked Hippies have been gaining a reputation for sharp, visceral sounds to file alongside the likes of Savages and Yeah Yeah Yeahs. Their three recent singles build upon their self-titled debut EP last year and exemplify the lyrical prowess of front-woman, Lucy Jowett. 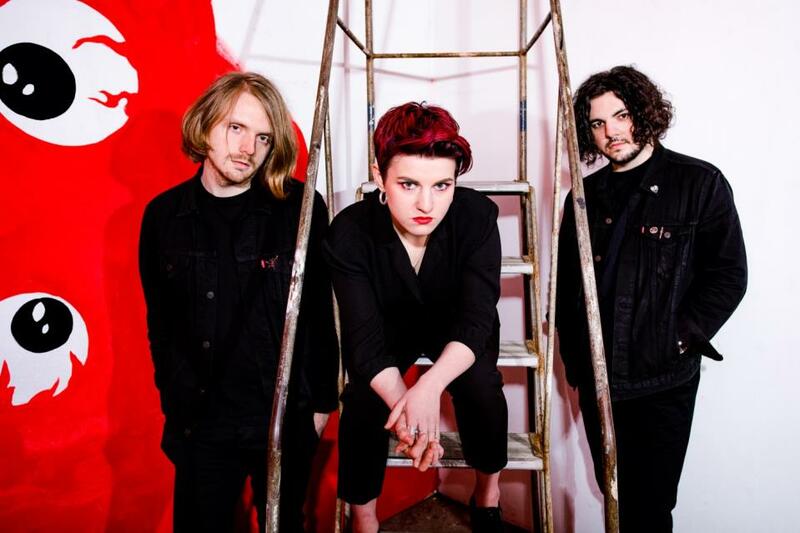 Latest single Young Male Rage examines gender norms and, romping in at just over three minutes, it’s a grunge-tinged slap to the face that will startle and refresh with its high energy and high drama. Rare, about the struggle of self-love and self-acceptance, was released in early autumn and is more instant, with a bit more groove and an anthemic chorus. Meanwhile, Guillotine shows a slower side, a building number that is no less cutting due to the raw recording process, free of any overdub polish or razzamatazz. 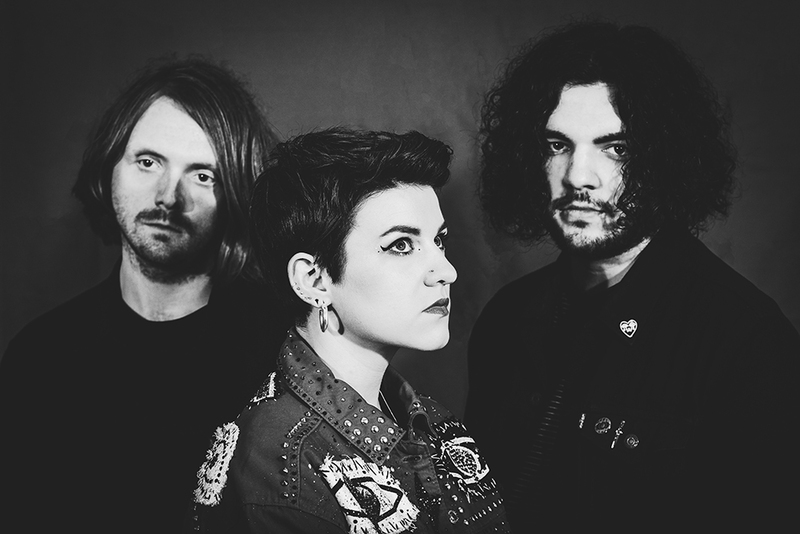 With Jowett leading their vision through lyrics, artwork and merchandise, the band are a positive breath of fresh air in using their art to confront personal and wider issues. Jowett’s blog post back in June is a perfect example of their honesty and willingness to share and to encourage others who are experiencing the same things.